Sending multiple audio files will get simpler as WhatsApp is working to improve the Audio Picker, a section for sharing audio files. Post the new update, the new section will have the ability to add as many as 30 audio files at once. Users will also be able to preview the audio files before sending them to their contacts. This is a major update considering the fact that WhatsApp presently allows users to send only one audio file at a time. The redesigned audio section could be the next major update after the Facebook owned app brought the picture-in-picture mode to the masses. The new redesigned section will list all available audio files stored in your phone. The user will be able to play the audio before sending it, and it is also possible to select more than one audio files. There could also be a preview of album art associated with the listed audio files. The feature is still under development and will be made available in the future. WABetaInfo says that the redesigned audio files section is a part of the WhatsApp beta for Android version 2.19.1. However, the new feature is currently disabled by default and would only be enabled sometime in future. Meanwhile, WhatsApp is also working on a secure locking mechanism for Google's Android platform. The feature was recently spotted after the company rolled out the latest update for its Application version 2.19.3 for Android update in the Google Play's Beta Program. 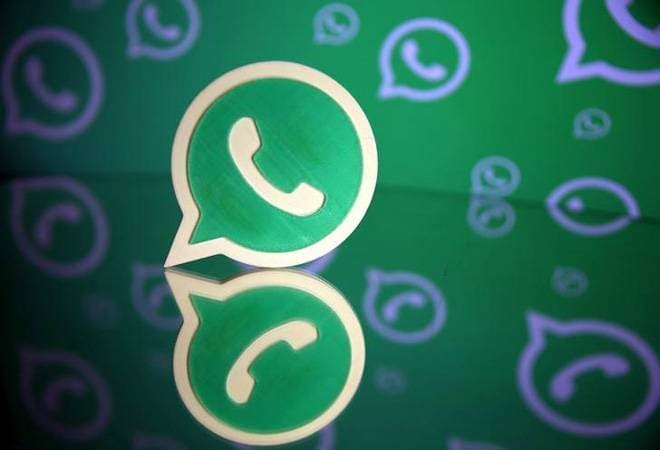 WhatsApp has been working on several new features for both Android and iOS users like Dark Mode, Consecutive Voice Message, sticker search and many more.